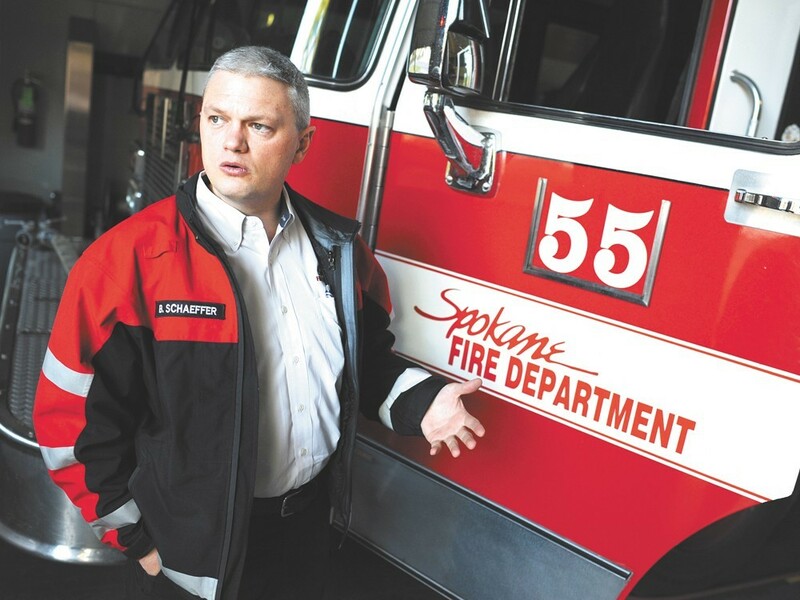 • NEWS: A grant that will allow Spokane to hire 48 new firefighters won't last forever. And then what? • MUSIC: Sister act Dry and Dusty went on tour, learned a lot about themselves and are now back in Spokane. So see them this Saturday. • CULTURE: How to train a puppy to guide the blind — one local teen will tell you. • 'An American Tragedy': New Yorker editor David Remnick (and a little George Orwell) on the power of public opinion and what appears to be the ultimate test of "the strength, or the fragility, of American institutions."